Palantir and the UN’s World Food Programme (WFP) are partnering for a reported $45 million. Palantir, a US-based company that sells data software and has been the centre of numerous scandals. The World Food Programme provides assistance in food and nutrition to around 92 million people each year. Systems that are produced in agreements such as the one between WFP and Palantir increase risks to the people the they are attempting to help. There are risks to both individuals and whole populations from the gathering and processing of data from humanitarian activities. 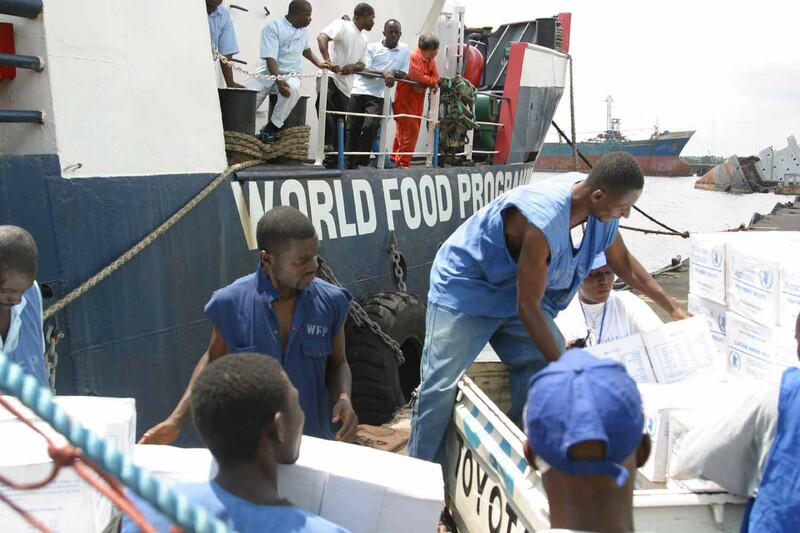 • The recipients of WFP aid are in some of the most difficult circumstances imaginable. The dangers of the misuse of data collected by WFP that is integrated into Palantir’s system can be revealing and the consequences of misuse of this data is high. Privacy International and the International Committee of the Red Cross have documented such risks in a recent publication. • While the claim is that no personally identified information is sent to Palantir, the types of data that the WFP works with would be very easy to reidentify individuals. There are great risks to communities, for example by tracking population movements. • In 2017, WFP’s SCOPE beneficiary management system failed an internal audit of its data protection practices. • Palantir has faced criticism in its role facilitating US immigration authorities’ human rights abuses. This data is highly sensitive, and it is essential that proper protections are put in place, to limit the data gathered, transferred, and processed. The recipients of WFP aid are already in extremely vulnerable situations; they should not be put at additional risk of harm or exploitation.